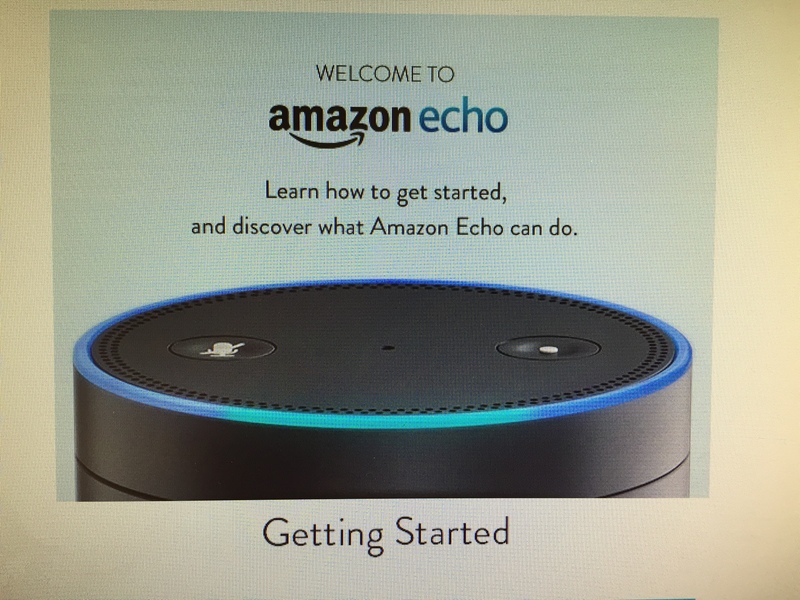 Have you seen the Amazon Echo device yet? Mr. Fire Station is definitely a gadget guy and this gadget is a keeper. If you’ve used Siri on your Apple iPhone or other “digital assistants” you’ll definitely understand the appeal of Amazon Echo. It’s terrific because it is hands free and it’s 8-internal microphones are very sensitive (you can speak at regular room-volume). It’s also fast – Alexa can tell you the height of the Eiffel Tower or give you a corny joke without more than an instant hesitation. As I said, if you like gadgets, you are probably going to want one of these. If you are an Amazon Prime member you can also get a deal – $50 off of it’s $199 price tag. This sounds really strange, but it’s kind of nice to have another “voice” in the house. I’m not sure if you are an introvert or an extrovert, but with our son getting older and out of the house more, it’s makes the house sound more occupied and comfortable. Yes – I’m strange. Yes – I’ve seen the movie Her. It does even more, including syncing your calendar and serving as a Bluetooth speaker. A few of us bought back in December and waited until April for delivery. The rollout price was $99 – which was a really good price. Very user friendly. Previous Previous post: Introverts & Extroverts – Impact In Retirement?